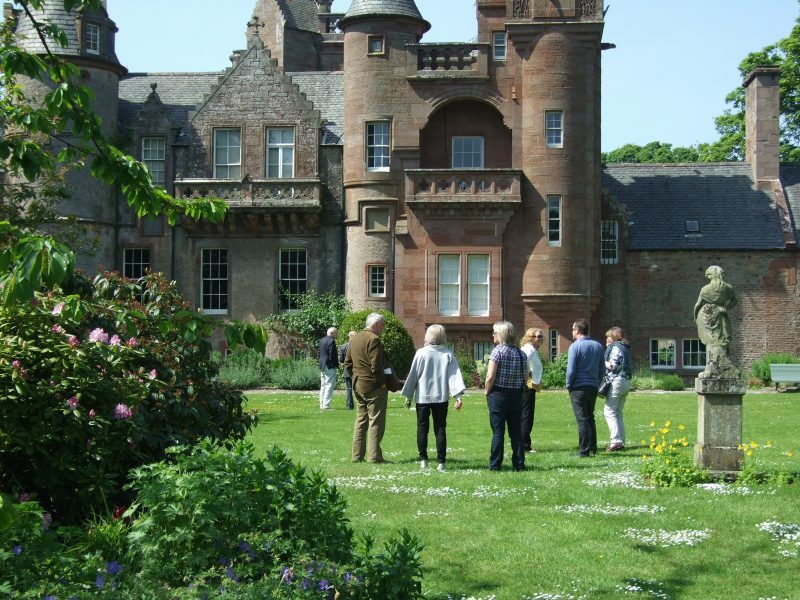 This busy two day event is part of our ongoing annual programme and we arrange it each year to fall on the dates of Angus Doors Open Days. 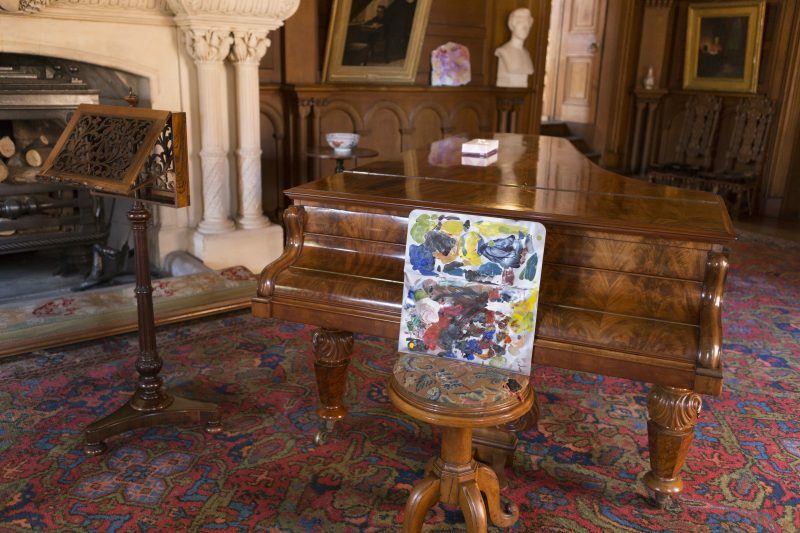 As many of our visitors know, Hospitalfield has been a contemporary art organisation since the mid 19th century and WHAT YOU DO, I LIKE has been programmed with artist Neil Bickerton and brings artists, musicians and speakers to focus on how we use methods of translation in the development of visual imagery and the writing and speaking of poetry. Bickerton has devised a programme which includes his work and that of other artists and writers, who he admires. They will present new work, performances and readings. The Historic Tours and visits to the Mortuary Chapel are structured in to this programme. 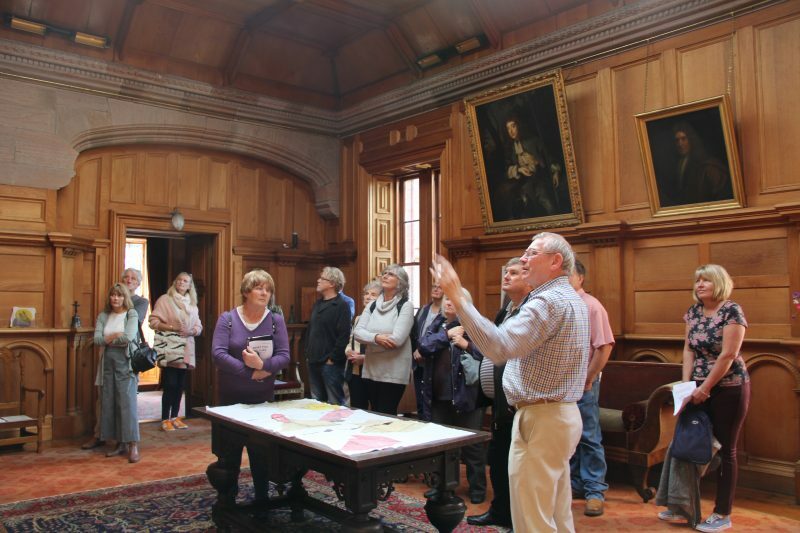 Led by our very knowledgeable volunteer tour guides, this more heritage focussed part of the programme, will give an in depth background to Hospitalfield its history and origins. 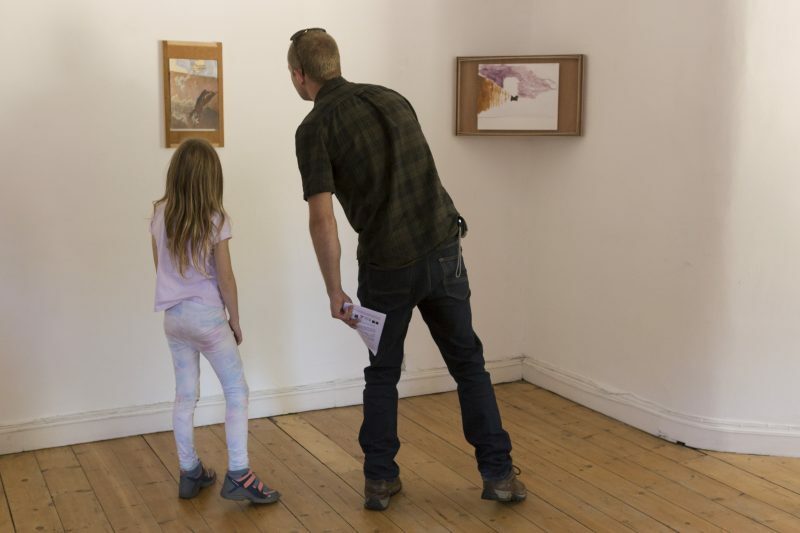 WHAT YOU DO, I LIKE artworks will remain on display until 23 September and can be viewed through attending on of our special Autumn Tours at 2pm on each day between 17 – 23 September, or by making an appointment at other times. 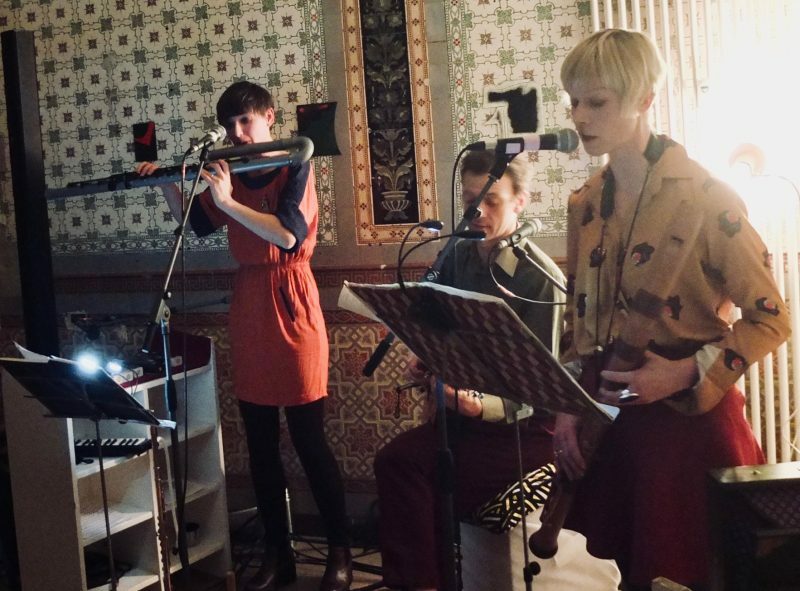 Neil Bickerton and collaborators Sarah Forrest, Andrew Kerr, Sophie Mackfall, Francis McKee, Jeni Pearson and Sound of Yell. 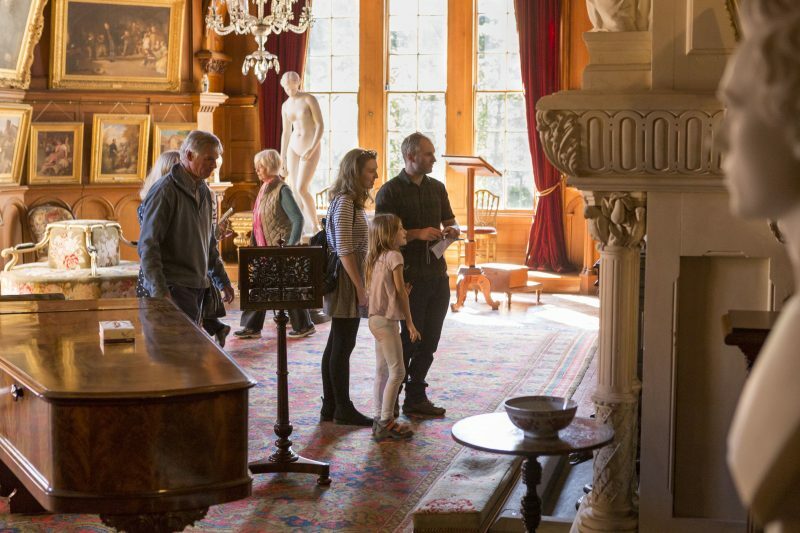 Come and spend the day at Hospitalfield this Autumn. We are working with the artist Neil Bickerton to programme this event. 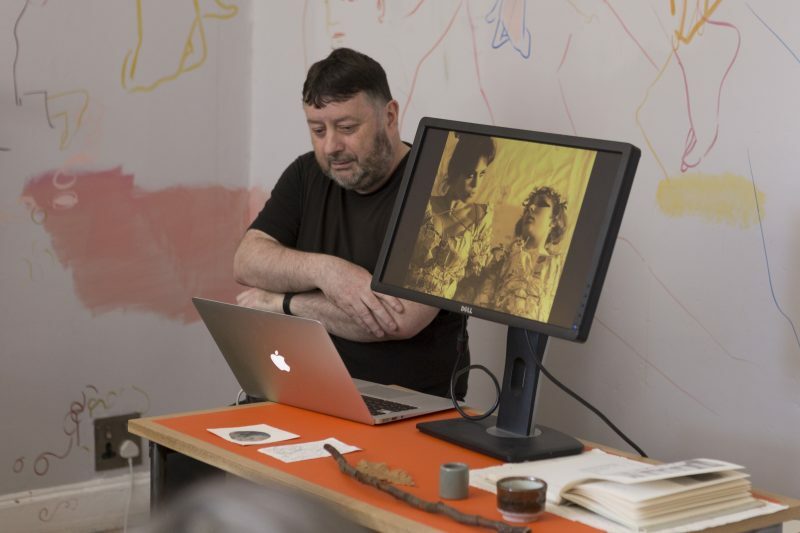 Neil Bickerton has chosen to focus on ideas of translation, visualisation and poetry to devise a programme which invites a group of other artists and writers to present new work, performances and readings. 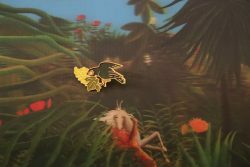 We were drawn to Bickerton’s work as a painter, poet and organiser because of his thoughtful and incisive approach which brings together external, literary influences and haptic, visual experience. 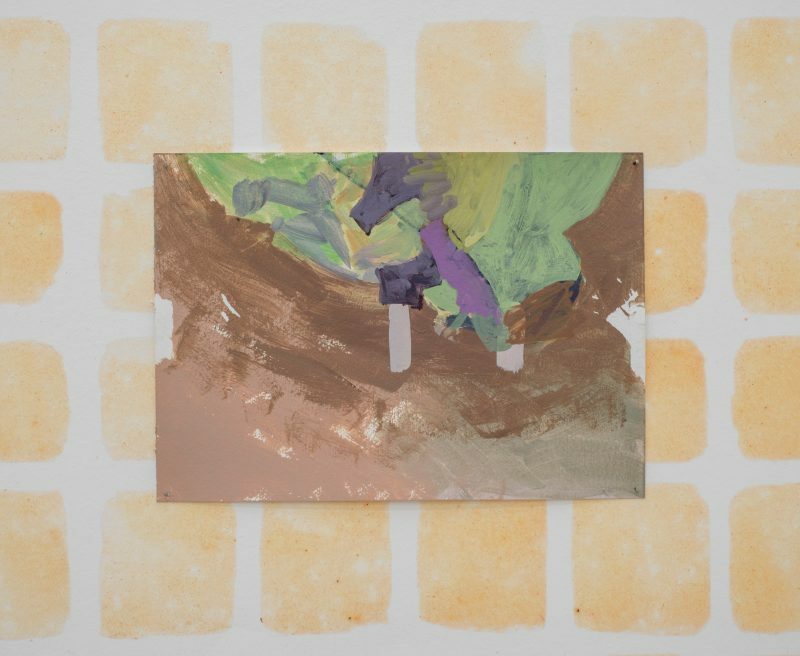 Translation and transfer are ongoing elements in his work borne out through paintings where seeping paint stains, sun light prints and tracings reflect the now unseen original subject matter. His work has often taken a lead from an existing found scenario, for example, the natural spread of objects on a desk or the live video streams being broadcast on the internet. Taking these existing scenarios and working with them relates back to both ready made and absurdist thinking: How can a poetic artwork be made from international live stream authors’ responses to the (perhaps universally understandable) word ‘Pizza’ being posted as a comment? How can a haphazard work top still-life become a two dimensional painting? Translation as a layering of communication is also relevant to Bickerton’s interests in literary translation and publishing; and his own podcast project called Konch. This is a regular podcast where artists and musicians read poetry and other writing which has influenced them. 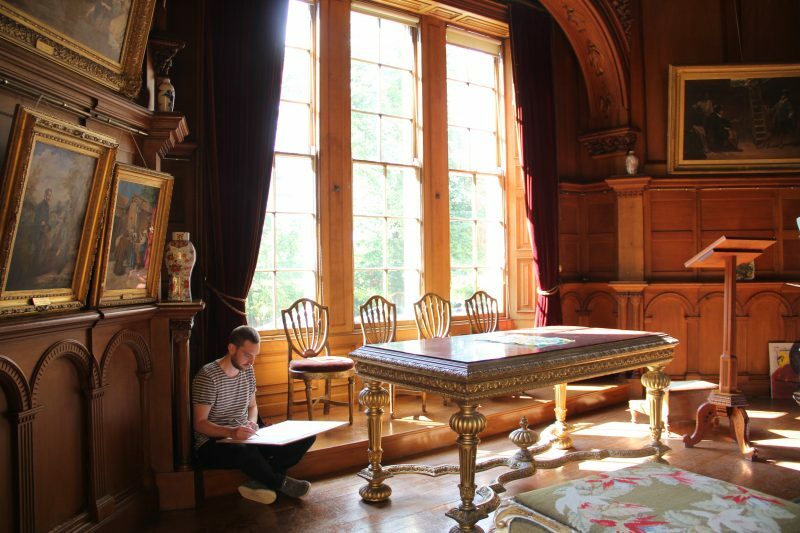 The project at Hospitalfield will, for the first time, create a library of the texts read for Konch which will be a resource for visitors to the weekend to browse and for future artists in residence to use. 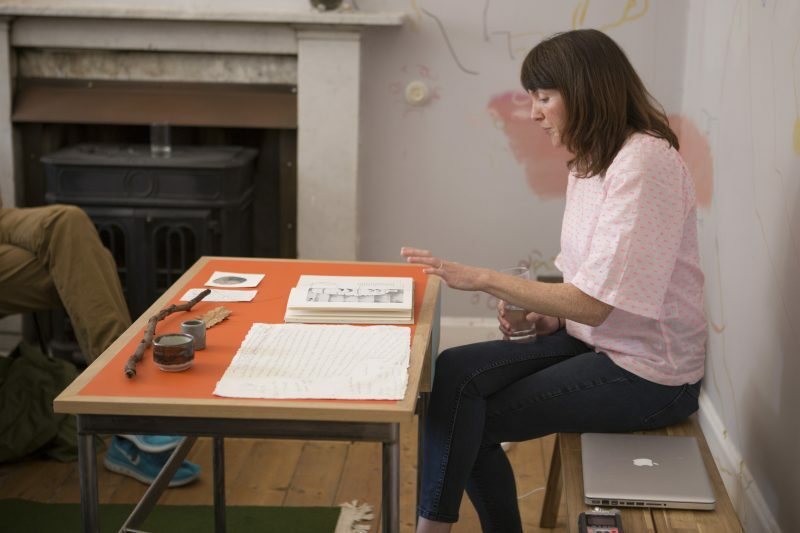 The programme will include work from artists Sarah Forrest and Sophie Mackfall; painter Andrew Kerr; and the band Sound of Yell as well as work by Bickerton himself. 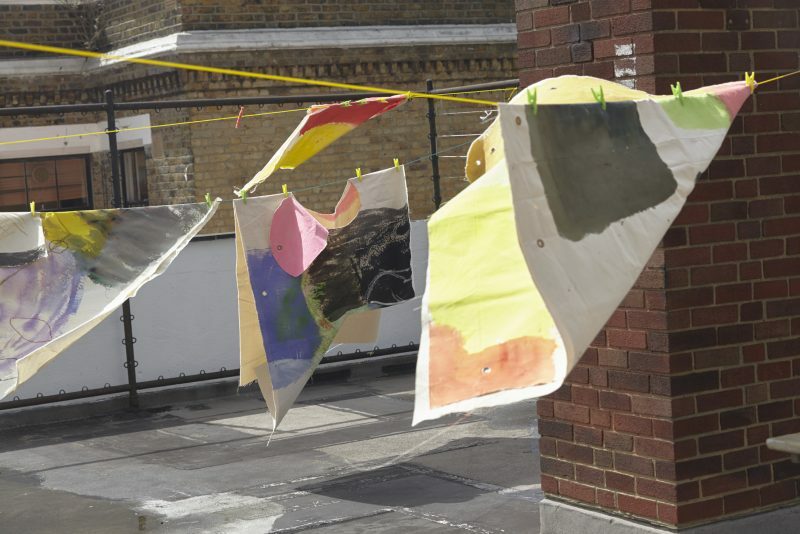 Alongside the artists’ projects and performances, there will be a talk by artist Jeni Pearson and by curator and writer Francis McKee who has been invited to talk about his thoughts on translation and how this has led him to recent projects. 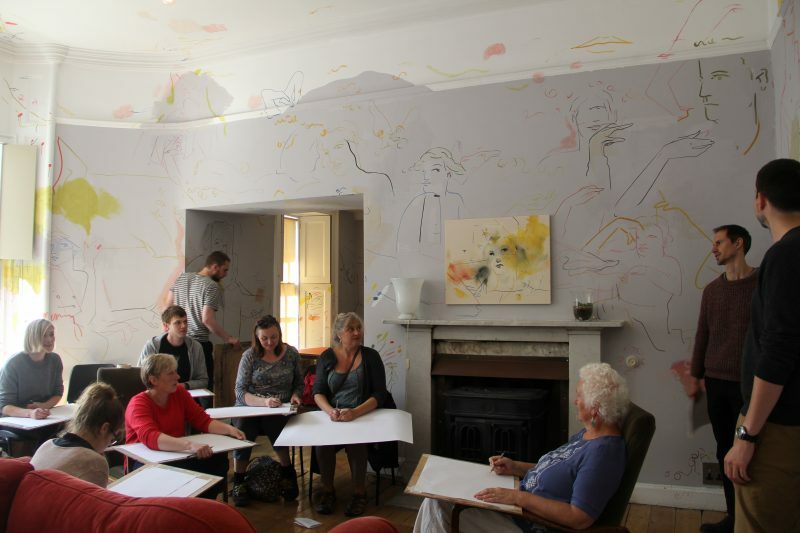 Bickerton and painter Andrew Kerr will also lead a drawing workshop. For this project Bickerton has set about making a poetry library containing all the pieces read for his podcast Konch. The books will be available for audiences at the open weekend to browse and read. It also becomes a legacy of the project which will continue to be used by visitors to the house. Bickerton has decided to take the step to make his poetry podcast concrete in the form of books because he recognises that poetry is many forms simultaneously: The reading of it, the listening to it, the thinking of it, the existing of it. Creating the library is a way to open up another way for us to experience the poetry. 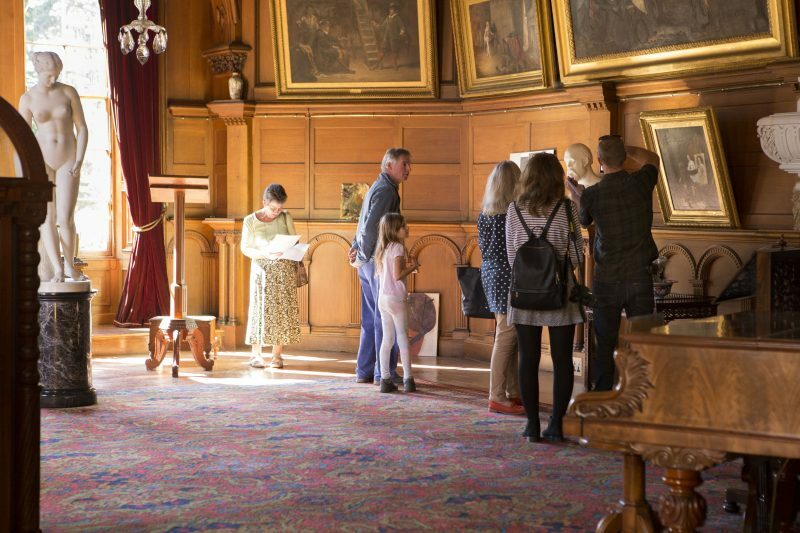 Neil Bickerton will exhibit new and recent works in the historic rooms of Hospitalfield House including small solar powered kinetic sculptures, paintings and works on paper. Neil Bickerton is an artist based in Glasgow. 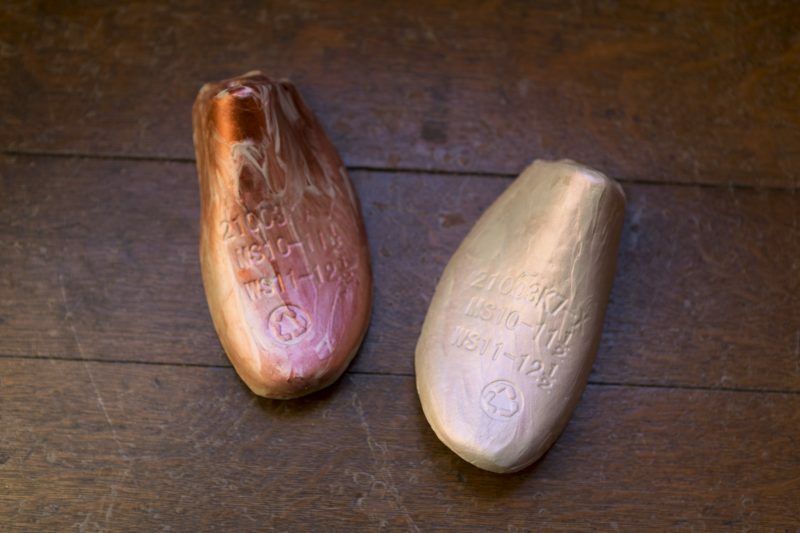 His practice encompasses writing, performance, painting, video and sculpture. He is the programmer of a weekly poetry podcast Konch and a committee member at Glasgow Project Room. Images: Commissioned work as part of ‘WHAT YOU DO, I LIKE’ by Neil Bickerton. Photography by Louise Coupar. Sarah Forrest is developing a new performance for WHAT YOU DO, I LIKE which will be presented twice, once in the late afternoon on Saturday 8 September and then again in the middle of the afternoon on Sunday 9 September. 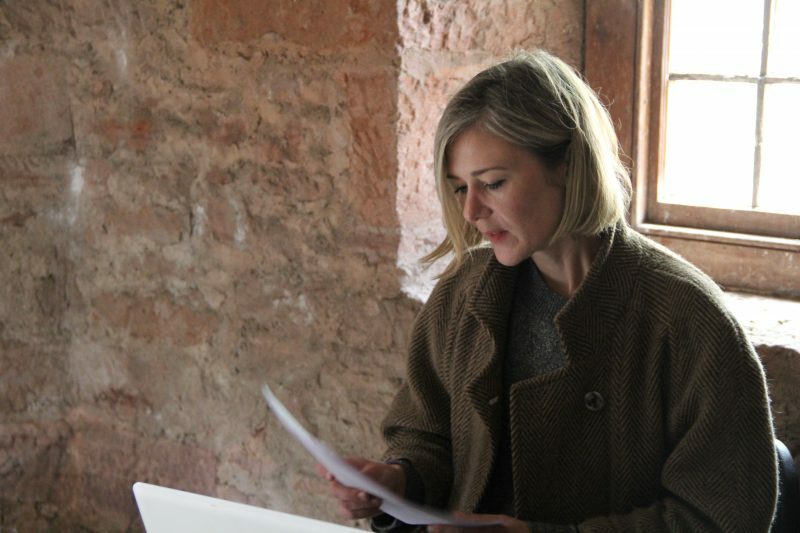 The performance has been devised through visits to Hospitalfield’s coach house and, in part, on reflections on footage taken by Forrest during her residency here in 2016. Sarah Forrest was born in Dundee and lives in Glasgow. 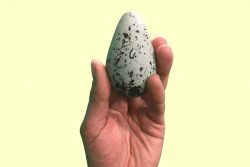 Her creative practice incorporates video, writing, object making and installation that she presents in a variety of forms including gallery based installations, single screen presentations in cinemas or exhibitions, publications and performances. Solo exhibitions include: Again, it objects, 2016, Kunstraum Dusseldorf, Germany; I Left it on Page 32, 2014, Supplement, London; Two Solo Shows: Sarah Forrest and Mounira Al Sohl, 2013, CCA, Glasgow. 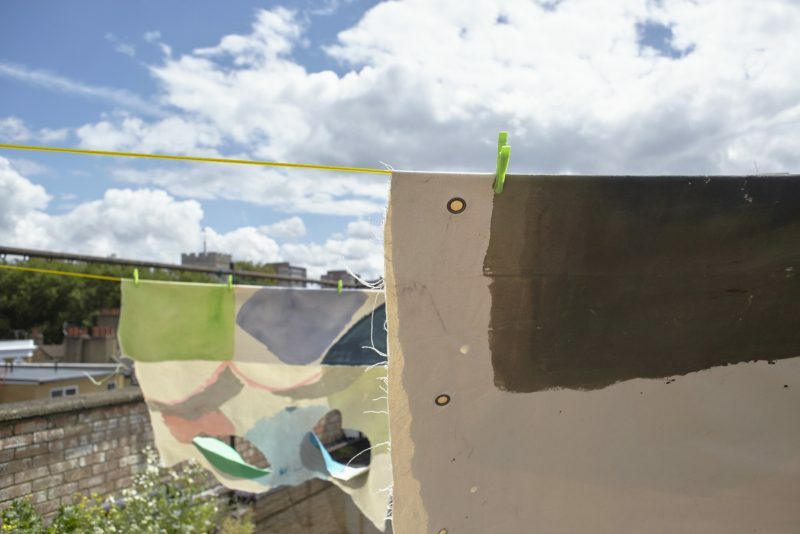 Recent group exhibitions include: Maintenant et Encore, with Linda Sanchez, 3 Bis F, Aix en Provence, France; Against Time, co-curated by Paula Zambrano and Sarah Strang for Glasgow International, Civic Room, Glasgow; Cabinet Interventions, Glasgow International, Pollok House, Glasgow (all 2018). 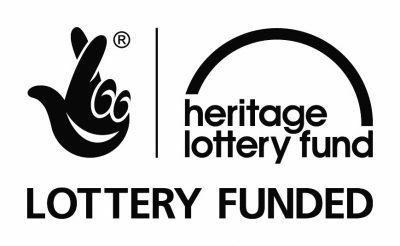 Sarah was recipient of the Margaret Tait Award, 2017/18. Andrew Kerr lives and works in Glasgow. 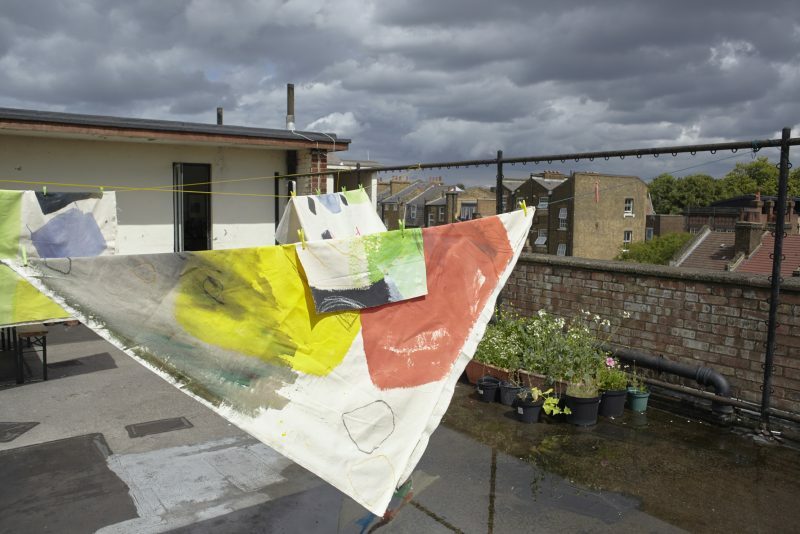 Selected solo exhibitions include: Away with Nora, BQ, Berlin (2015); The gallery is beside a church, apartments and a small park with fountain, Rat Hole Gallery, Tokyo (2015); the Other Shop, The Modern Institute, Aird’s Lane, Glasgow (2014); Shane Campbell Gallery, Lincoln Park, Chicago (2014); Dellmess was Charged, The Modern Institute, Osborne Street Glasgow (2012); Haul in, Cousin, BQ, Berlin (2012); So Ensconced, Inverleith House, Edinburgh (2011); Deliveries: feeling one, running one, accepting one, against one, preparing one, revising one and sending one, Kunstverein Bremerhaven (2009); and Cojones Need Patience, The Modern Institute, Glasgow (2007). 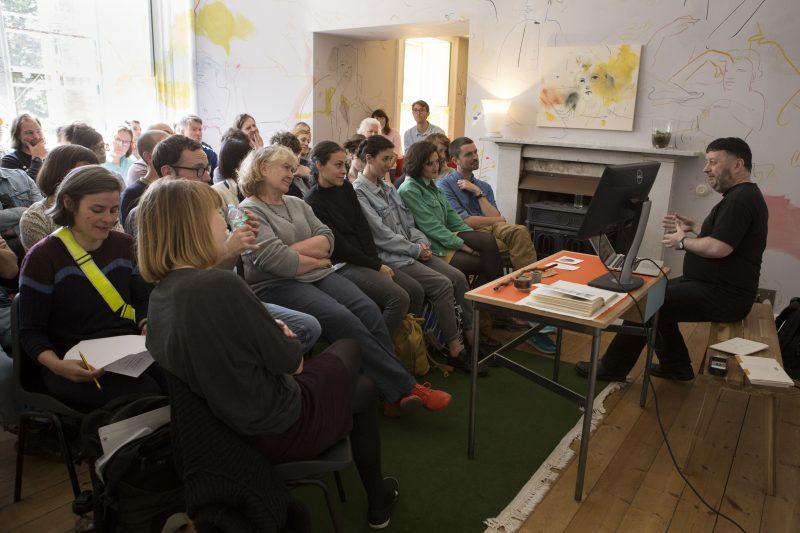 Recent group exhibitions include: A Picture Show, Gallery of Modern Art, Glasgow 2013; Beholder, Talbot Rice, Edinburgh 2011 and Fizz Up and Dissolve, The Project Room, Glasgow, 2010. A book about Andrew Kerr’s work, published by Inverleith House, Royal Botanic Garden Edinburgh and designed by Yvonne Quirmbach was published in November 2011 on the occasion of Kerr’s solo exhibition. 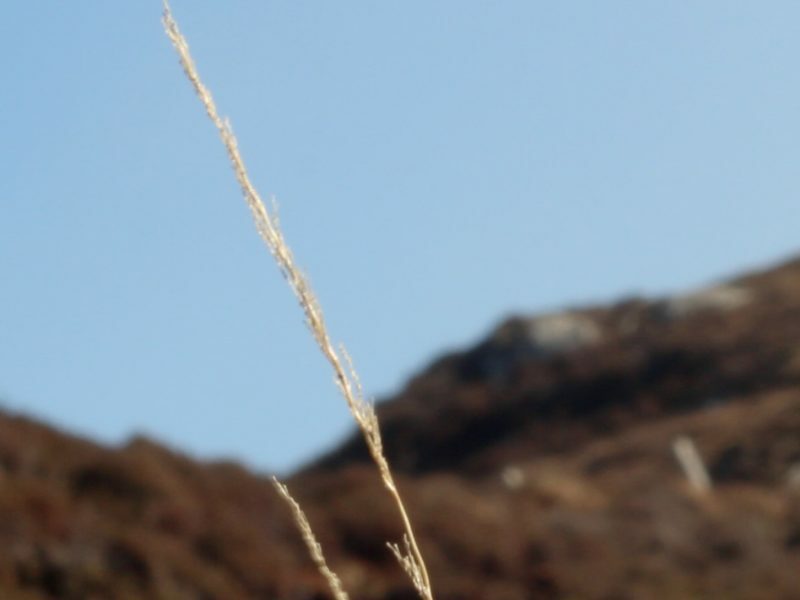 In June 2014, Kerr undertook a residency at the Sweeney’s Bothy on Eigg. 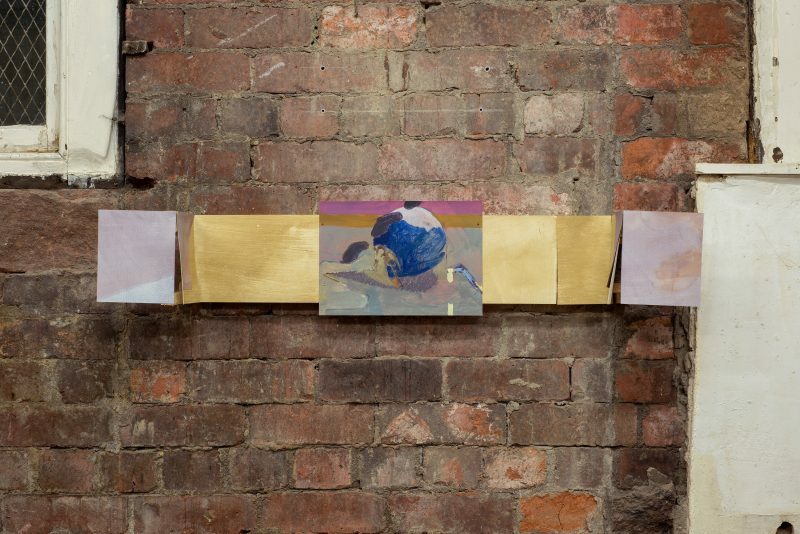 Kerr participated in and co-curated a group exhibition for Glasgow International 2016 and recently had a solo presentation at the Modern Institute, Aird’s Lane Brick Space, Glasgow. 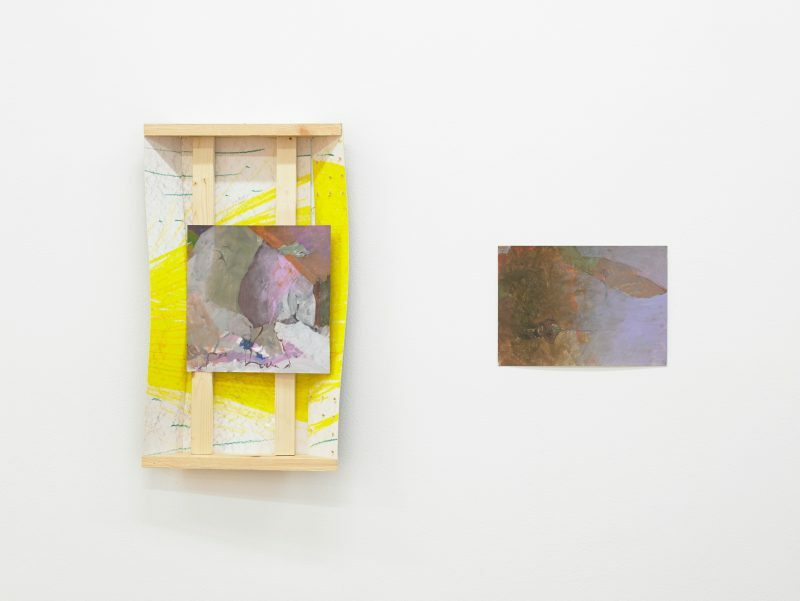 Images: Andrew Kerr, installation view, The gallery is beside a church, apartments and a small park with fountain, Rat Hole, Tokyo, 2015; Untitled, 2016; Installation view, Wyndham School of Dancing, The Modern Institute, Aird’s Lane Bricks, Space, 2017, Max Slaven; Untitled, 2014, Photo: Max Slaven. 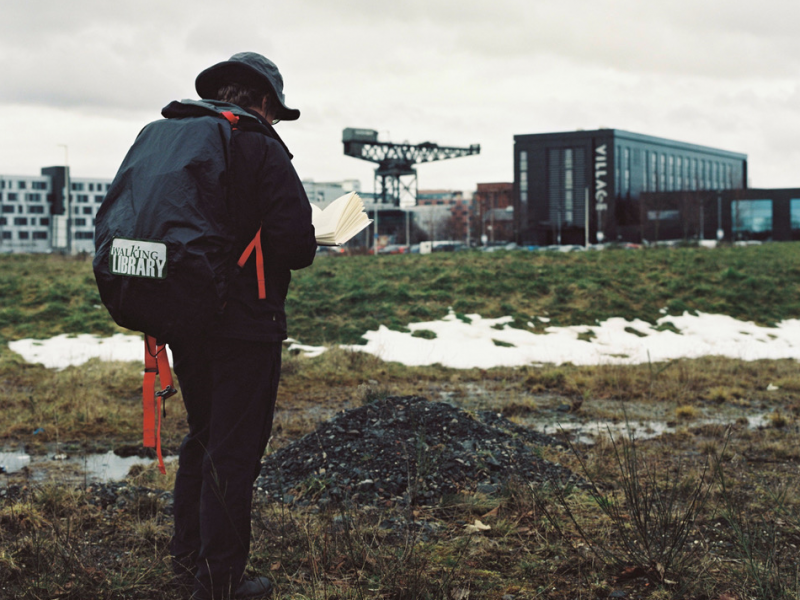 Courtesy the Artist and The Modern Institute/Toby Webster Ltd, Glasgow. 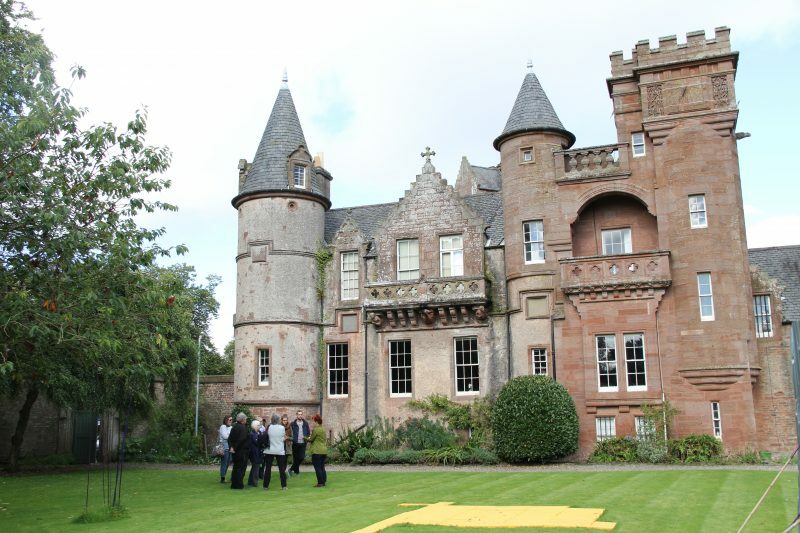 Autumn Open Weekend, photo by Louise Coupar. 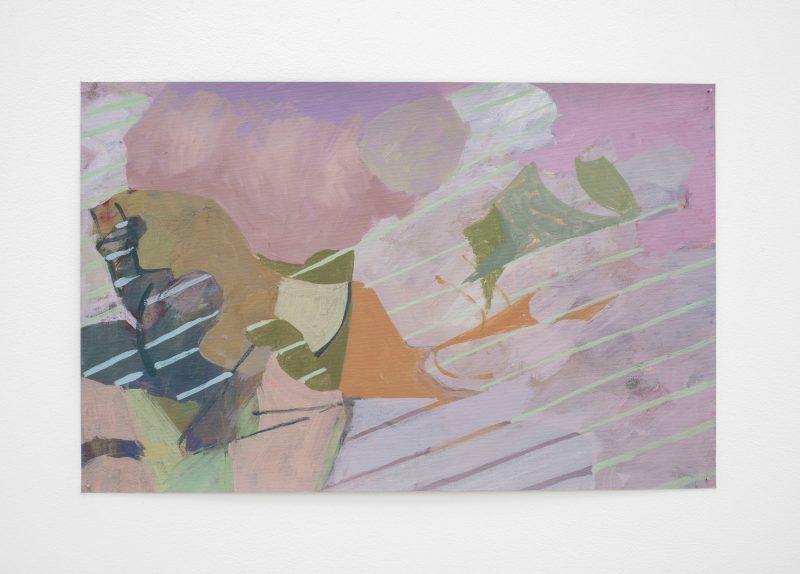 Sophie Mackfall will create new works for this weekend in a continuation of a project started in summer 2017 where she took her painting practice outside. Installed in the context in which they are produced, the works address the symbiotic framing of work and environment. A key question for Mackfall “how environment might be used as a teacher?” arises from ongoing reflection on her childhood experience of the contemporary adaptation of early 20th Century ideas and aesthetics, in particular the holistic philosophy of Rudolf Steiner and the youth movement The Kindred of the Kibbo Kift. Sophie Mackfall studied BA Fine Art Painting and Printmaking at Glasgow School of Art and MA Painting at Royal College of Art, London. 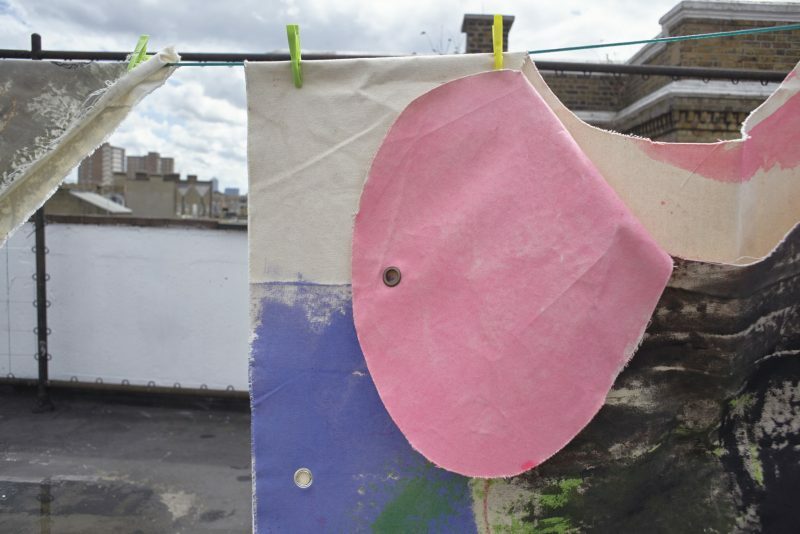 Exhibitions include Bloomberg New Contemporaries, Bluecoat, Liverpool Biennale, and ICA London, We Eat and Drink and Sit by Fires, NEW STUDIO, The London Open, Whitechapel Gallery, FOUNDATION PAINTING SHOW, British Heart Foundation, Glasgow International Festival of Visual Art. 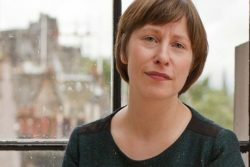 From 2009 – 2011 she was a Committee Member of Transmission Gallery, Glasgow. She lives and works in London. 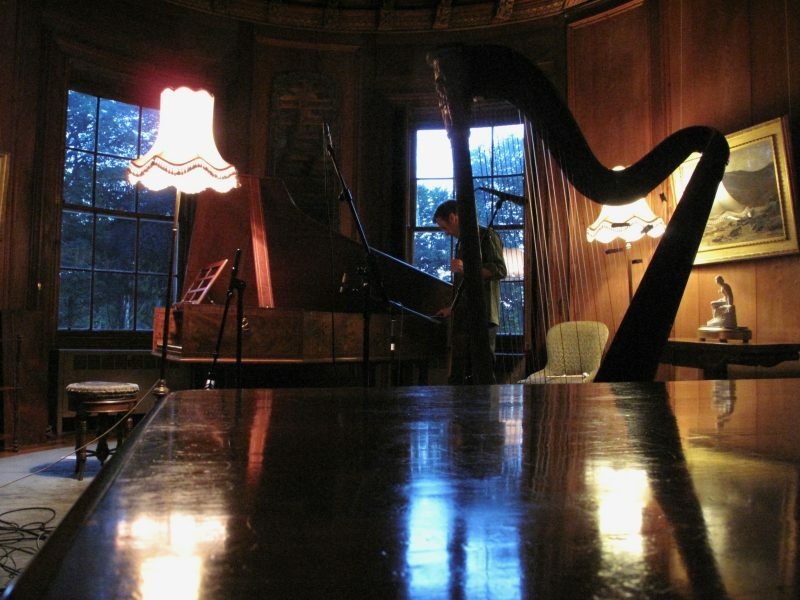 With their particular interest in distinctive sounds and instruments, Sound of Yell have been drawn to the sonic possibilities of Hospitalfield’s antique harpsichord and harp, situated in the Drawing Room. 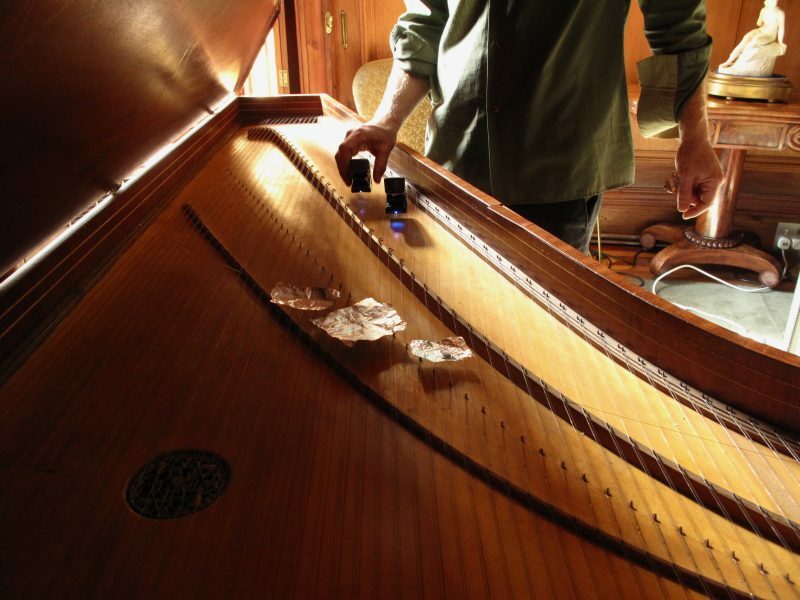 At 1.30pm on Sunday, they’ll perform a specially commissioned piece incorporating these instruments alongside tapes, electronics, bass flute and steel string guitar. 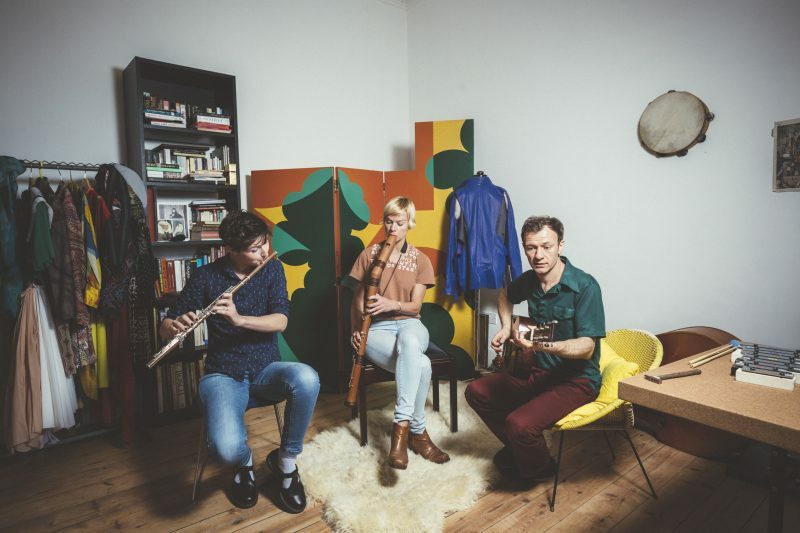 Sound of Yell will also play a separate set of compositions, at 3.30pm on Sunday, from their previous releases on Glasgow’s Chemikal Underground and Berlin’s Infinite Greyscale and preview work in progress for their next LP, providing a context for their site specific performance. 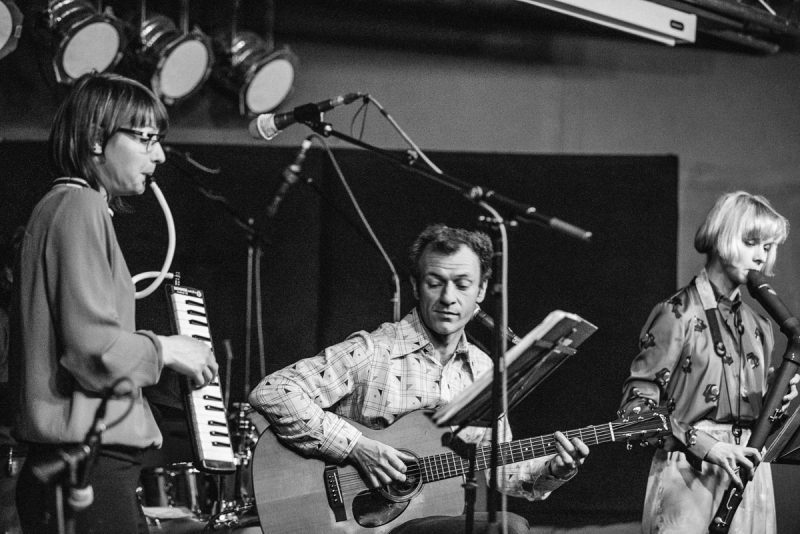 Sound of Yell are a Glasgow based, all acoustic collective led by Stevie Jones. 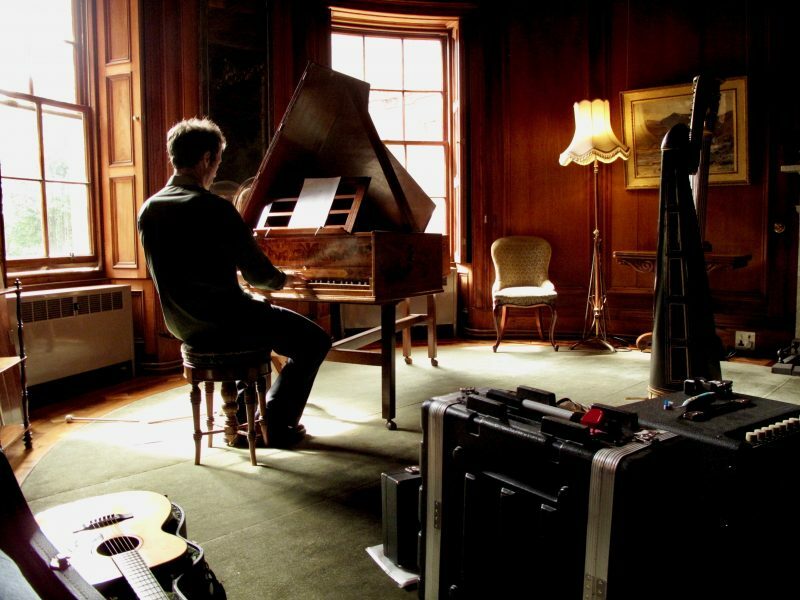 Mostly instrumental and often strikingly off kilter, Jones’ dextrously melodic finger style guitar is accompanied by cinematic arrangements using intriguing instrumentation and techniques. In this instance, SoY will perform as a trio featuring painter Vikki Morton (previously of Muscles of Joy and Suckle) and Georgie McGeown (Painted X Ray, Issho Taiko Drummers). Their debut album Brocken Spectre is out now on Chemikal Underground Recordings. 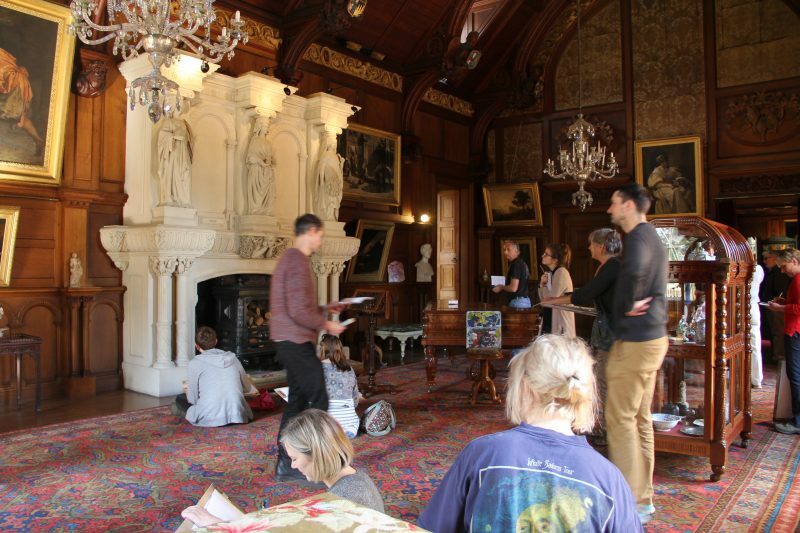 Images: Stevie Jones and Victoria Morton working at Hospitalfield, 2018; Stevie Jones, Georgina McGeown and Victoria Morton in past rehearsals and concerts. 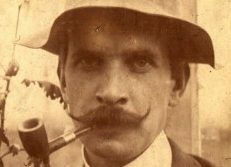 Francis McKee will present a talk on the afternoon of Saturday 8 September, reflecting on his recent projects and translation. 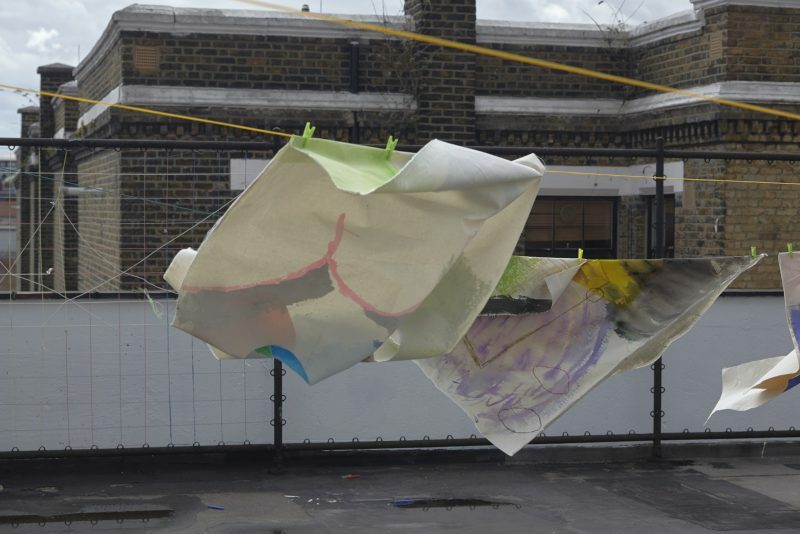 Francis McKee is a tutor on the MFA at Glasgow School of Art, and Director of CCA. His recent publications include How to Know What’s Really Happening, Sternberg, 2016 (published in English and Arabic editions), Even the Dead Rise Up, Book Works, 2018 and a short story, ‘The Rainbow Wrasse’, in The Constituent Museum, Valiz / L’internationale, 2018. He is currently working on a translation of the fairy tales of Czech film maker and writer, Ester Krumbachova, provisionally titled Dark Tales for Dark Days. Jeni Pearson will present a talk on the afternoon of Saturday 8 September, reflecting on autonomy and creativity at the end of life. With over 12 years experience working within Arts in Palliative Care, Jeni Pearson has played an integral part in developing a specialist art service at Glasgow’s Hospice (Prince & Princes of Wales Hospice – PPWH). 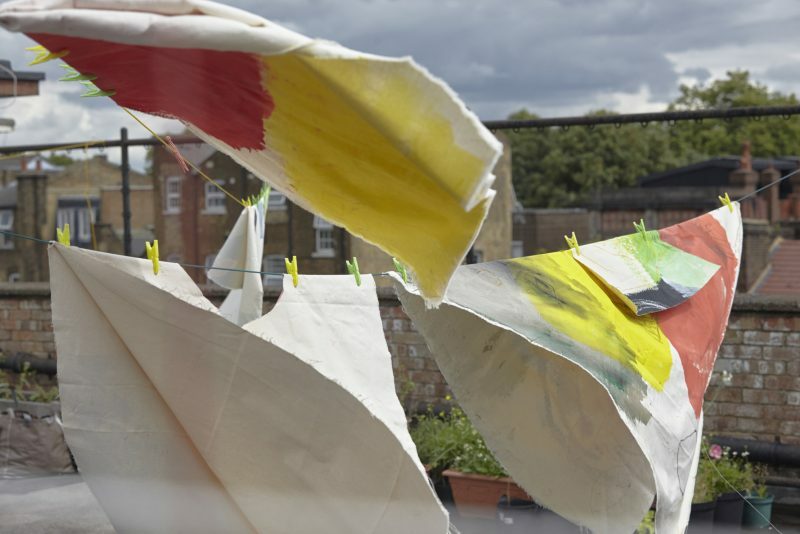 Pearson began working in this area of practice under Art in Hospital in 2004, working as part of a team to investigate and build a model of best artistic practice within a palliative care setting. 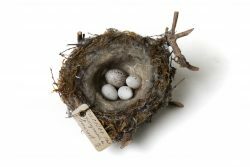 She collaborated on publications, such as The Pattern of a Bird and Foraging, and exhibitions at Tramway, House for an Art Lover and The Scottish Parliament. She has a deep understanding of the positive impacts that art making can have on individuals living with life limiting illnesses and has gained much from working closely with the multidisciplinary team at PPWH. Pearson is a graduate of Glasgow school of Art. 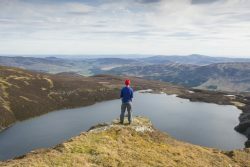 She has an ongoing practice exploring different subjects through illustration and text and has exhibited throughout Scotland and the UK. 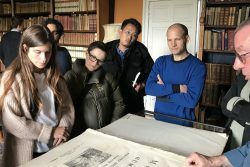 Developed from a fictitious account of a drawing class in the novel Room Temperature by Nicolson Baker, artists Andrew Kerr and Neil Bickerton will host a conceptual drawing class. Start the day on Sunday 9 September with a walk led by Dee Heddon. 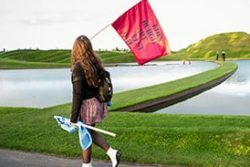 The Walking Library is an ongoing creative research project created by Misha Myers and Dee Heddon, that seeks to bring together walking and books – walking, reading, reflecting, writing… Each Walking Library created responds to and is specific to the context of its walking. Each walk changes the shape, the content and the actions of the library. 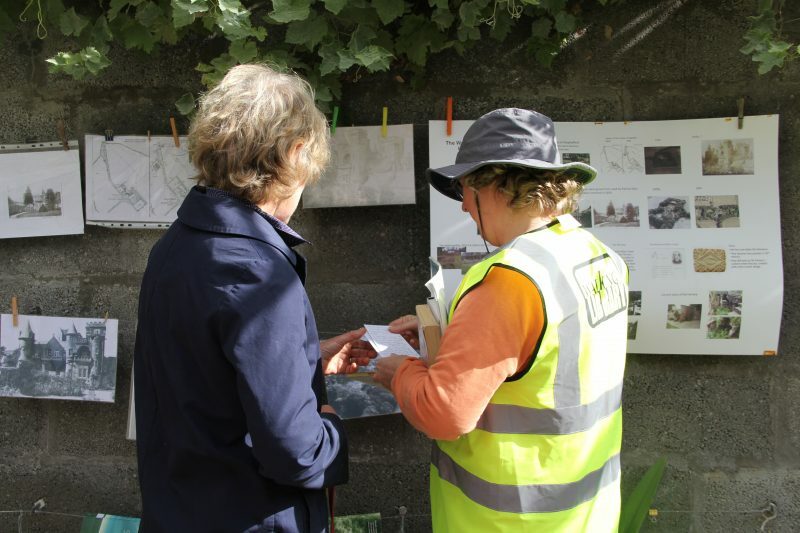 Images: Past work by Dee Heddon, and documentation of The Walking Library for the Autumn Open Weekend 2018. 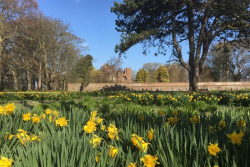 11.00am – 5.00pm: Open Weekend with cafe, events, talks and tours. 11.00am – 3.00pm: Mortuary Chapel open. 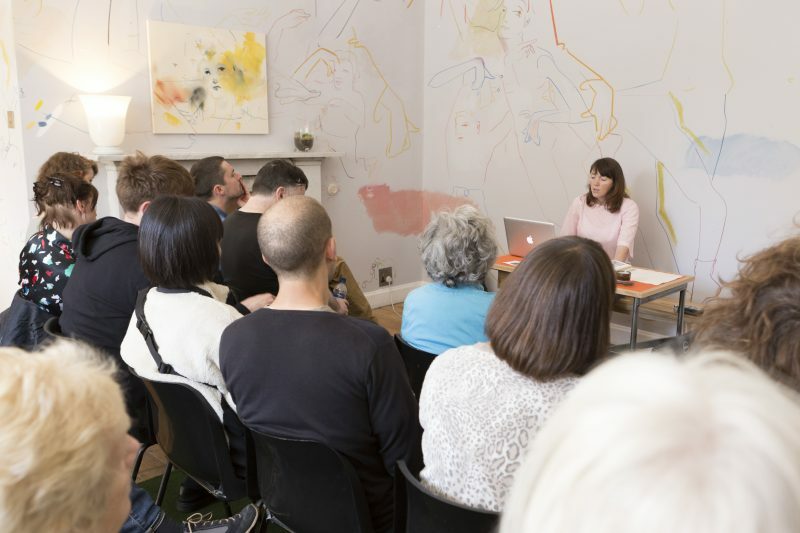 2.00 – 4.00pm: Talks from Jeni Pearson, about autonomy and creativity at the end of life; and Francis McKee, on translation in relation to his recent projects; hosted by Neil Bickerton. Study Room. 3.00 – 4.00pm: Mortuary Chapel Tour. 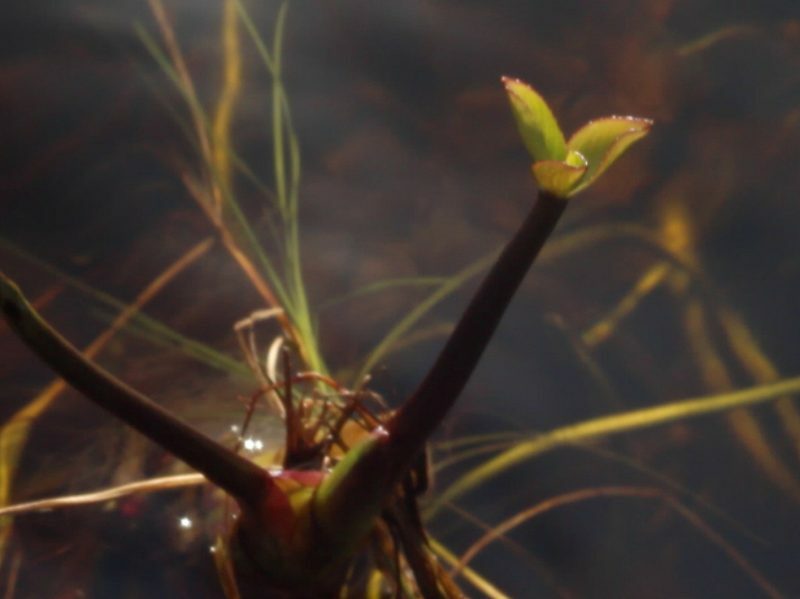 4.00 – 6.00pm: Opening reception and Sarah Forrest performance. 11.00 – 12.00: Director’s Tour of the artworks finishing with tea and more opportunity to ask questions in the Cafe. 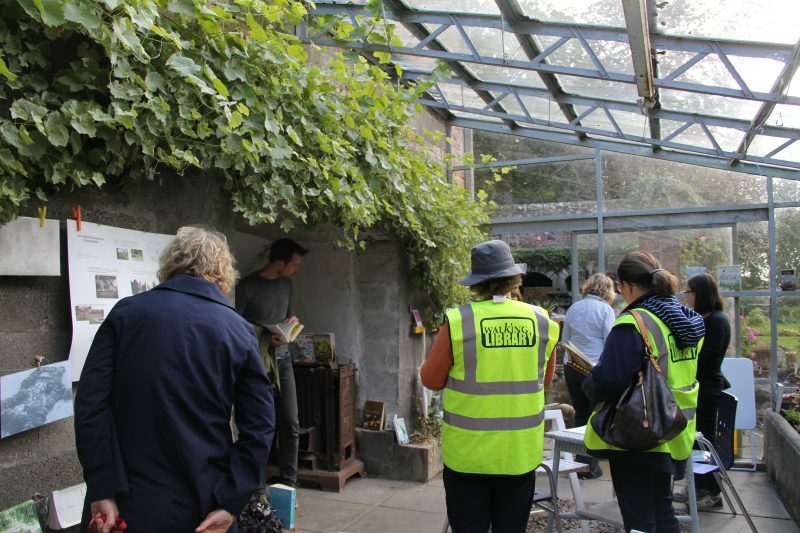 11.00 – 1.00pm: Dee Heddon – The Walking Library guided walk with literature, part of our Meander programme. 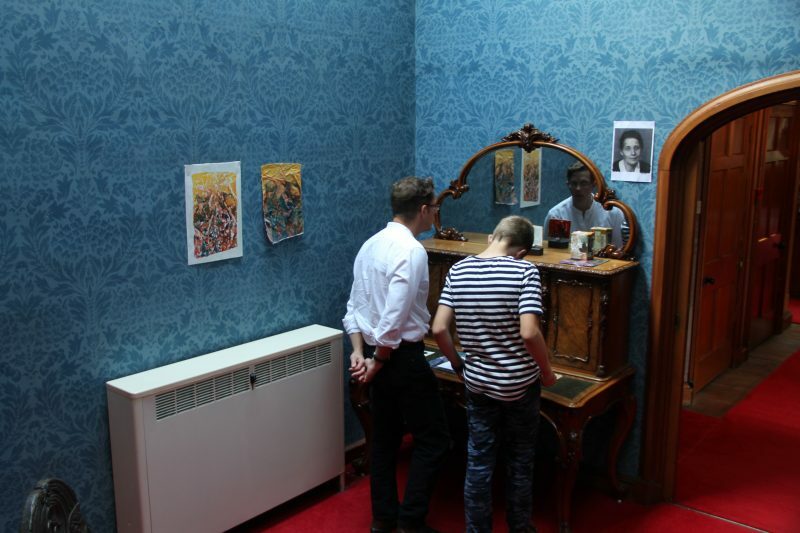 1.30 – 3.00pm: FRIENDS Singing in the Mortuary Chapel. FRIENDS is a group who started singing to raise money for charities in 2004 and have since sung in a field, in a park, on an artic trailer, in many churches, the Chapel and various other places raising over £30,000. Free, no need to book. 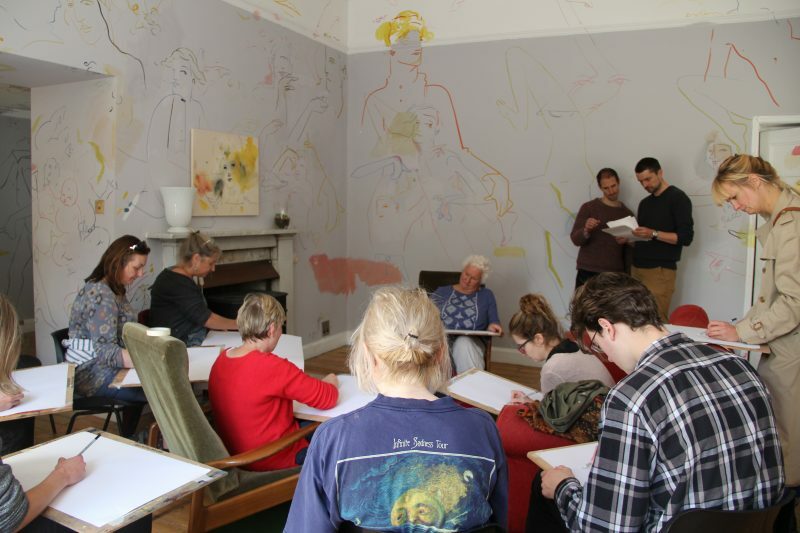 1.00 – 3.00pm: Neil Bickerton and Andrew Kerr conceptual drawing workshop moving through the rooms in the house. 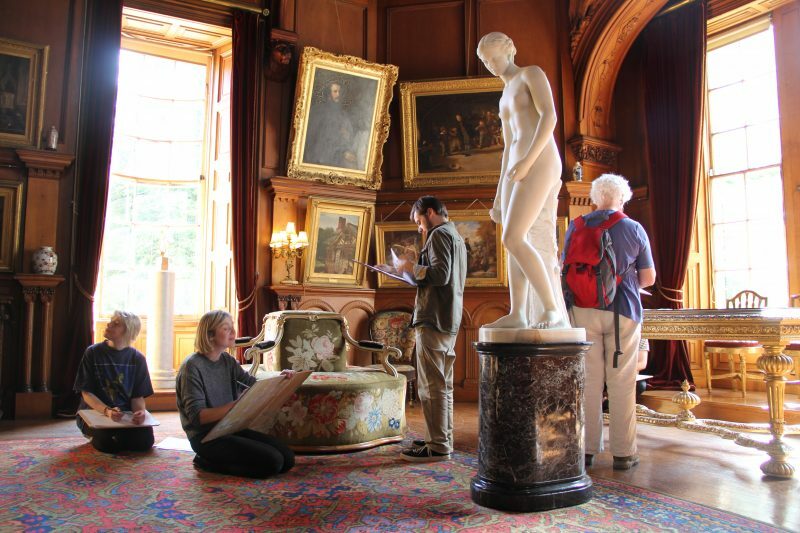 1.30 – 2.00pm: Sound of Yell Performance in Drawing Room utilising the historic instruments from our collection. 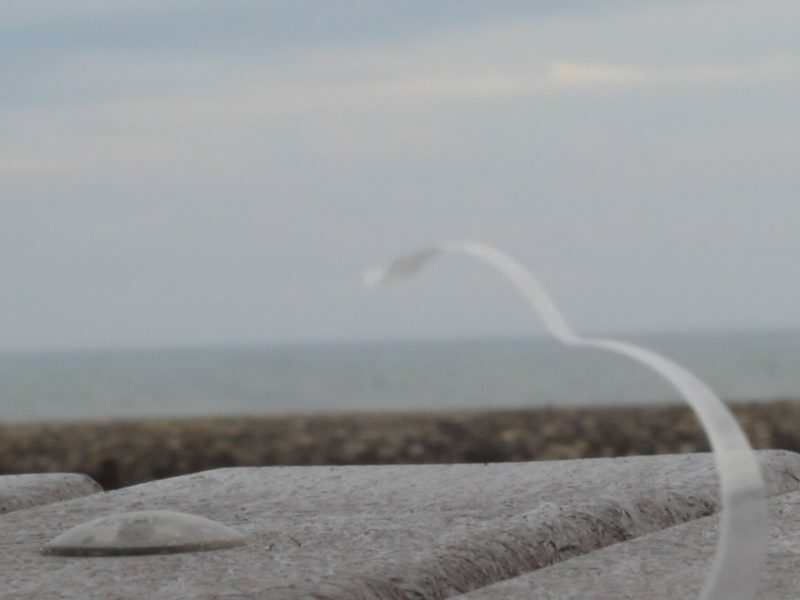 3.00 – 3.30pm: Sarah Forrest Performance. 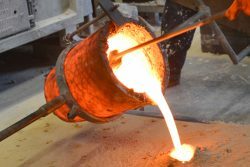 3.30 – 4.00pm: Sound of Yell Performance in Patrick Allan Fraser Studio.